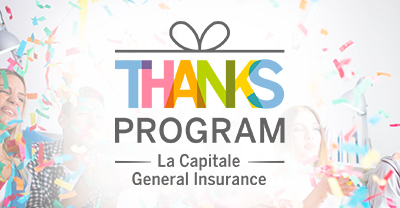 Add up the benefits - and the savings thanks to ​La Capitale! 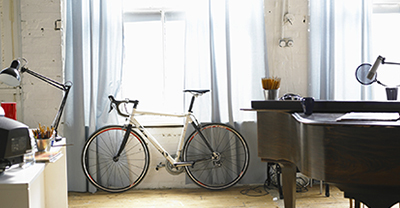 Protect your bikes for free, regardless of their value, when you insure your home with us. Get support when faced with legal issues for just over $1 a week. Are you between 20 and 30 years old? Get full roadside assistance for only $2 per month if you insure your car with La Capitale! 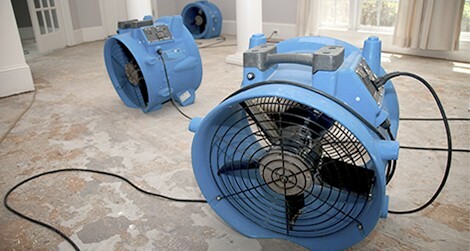 Get a quote from La Capitale online or by phone! 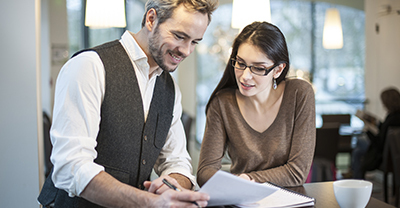 Keep your current insurance in force so that your property is covered during the move. Although the use of hands-free devices is tolerated, it is just as dangerous as holding your cell phone in your hand while driving. Right turns at red lights are a privilege, not an obligation! La Capitale General Insurance, Firm in Damage Insurance. At all times, terms and conditions pertaining to coverage are governed solely by the La Capitale insurance contract. Some conditions and exclusions apply. | 1. Exclusive to La Capitale home, auto or leisure vehicle insureds, who are not already Communauto subscribers. | 2. Source: June 2017 SOM survey of La Capitale clients who bundled at least two products among home, auto and leisure vehicle insurance. $425 average savings calculated using the declared amounts of 142 respondents who benefited from a savings. $450 average savings calculated using the declared amounts of 96 respondents who work for or are retired from public service and benefited from a savings. These amounts are for information purposes only and do not guarantee savings.